Optimize fundraising campaigns by understanding your prospects. Fundraisers are a great way to get exposure for a nonprofit’s cause, or a particular campaign that a nonprofit wants to promote. 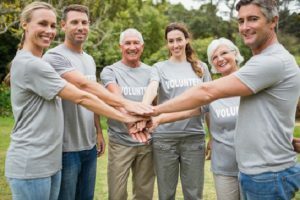 Fundraisers can also help nonprofit build champions for their cause, increase community involvement, and reach new potential volunteers for their organization. That being said, it is important to think of your organization’s fundraising events and fundraiser planning process from a strategic level. Your organization should optimize fundraising campaigns based on what you know about donors. The below tips and tricks can help your organization gain the best outcomes for your next fundraising event. Identifying the right audience to deliver your message to is key for successfully promoting your next fundraising opportunity. Creating personas should be the first step that organizations take in planning their fundraising efforts. From a strategic level, nonprofits need to identify who they are trying to reach, what their target audience is interested in, and the demographical information of their ideal audience. This information can help a nonprofit organization create events that are going to appeal to their ideal audience and reach individuals who have the capacity to raise funds for their cause. The goal to optimize fundraising campaigns by creating personas for your organization is probably easier than you think as well. Chances are that your organization has access to donor information. This donor information can be instrumental in creating a list of the attributes associated with your current donors. The information will give your organization a better idea of the kind of people that are currently donating to your cause, so you can develop a plan to attract more people like them. The old saying “it costs money to make money” is often true when it comes to creating successful fundraising events. If you have taken the first step to creating personas, and identify who your nonprofits ideal donor is the process of sticking to a budget will be much easier. 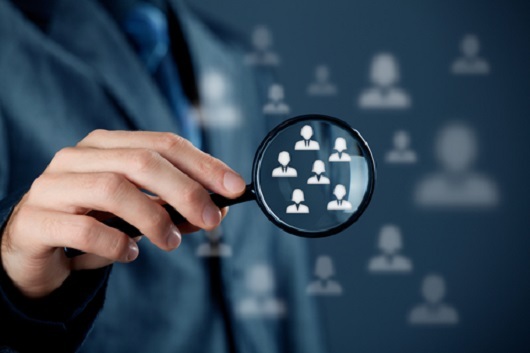 The process of identifying personas will allow your organization to get more ROI from creating more targeted advertising campaigns to reach them. Make sure that your organization makes a strategic decision regarding the budget of your advertising campaigns, and how you are going to stick to it. Take the time to also create a strategy for using free tools such as social media to reach your ideal donor. You can utilize your personas to tap into groups that your ideal audience may be involved with, post content that engages them and finds new connections that match your developed criteria. Building personas are the first step to creating more successful fundraising events, and marketing strategies to promote them. Your organization should continue to build on these personas as you gain new information, and insights that make them even more accurate. It is also important to continue to develop these personas as the world changes around us. Your ideal audience’s interests, goals, and values may change over time as well. Updating personas will help your organization to continue to create and optimize fundraising activities now and in the future. Running successful fundraising campaigns can be challenging for any nonprofit organization. Your organization wants to get the best results from fundraising efforts, and reach the right people in the process. If your organization creates well-developed personas, identifies the best advertising avenues to reach them, sticks to a marketing budget, and analyzes campaign results there is no reason why your next fundraising event won’t be a huge success! 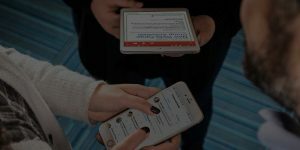 VolunteerHub and our integration with Blackbaud can provide the volunteer management solution that your organization needs to attract and retain volunteers and donors. Are you interested in learning more about VolunteerHub? or developing a process to optimize fundraising campaigns? Take the first step by requesting a consultation today.